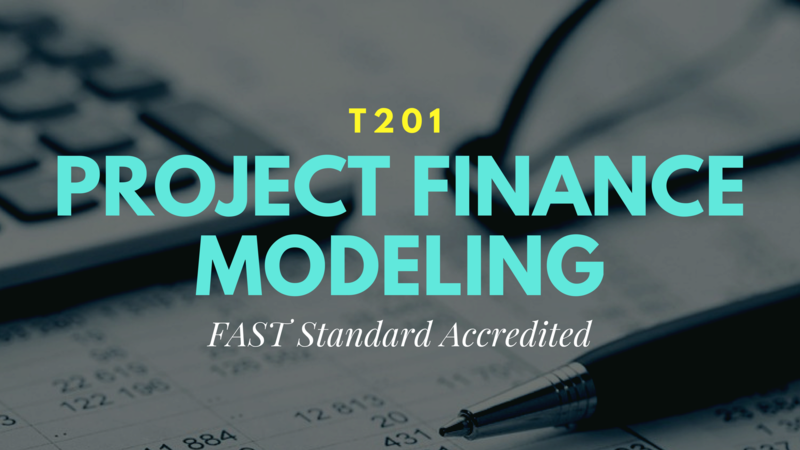 Discover a more efficient way to train your team FAST financial modeling to advance business goals and career paths. We take proven learning methods combined with hands-on interactive courses and deliver a training experience that works at a fraction of the price of traditional methods. 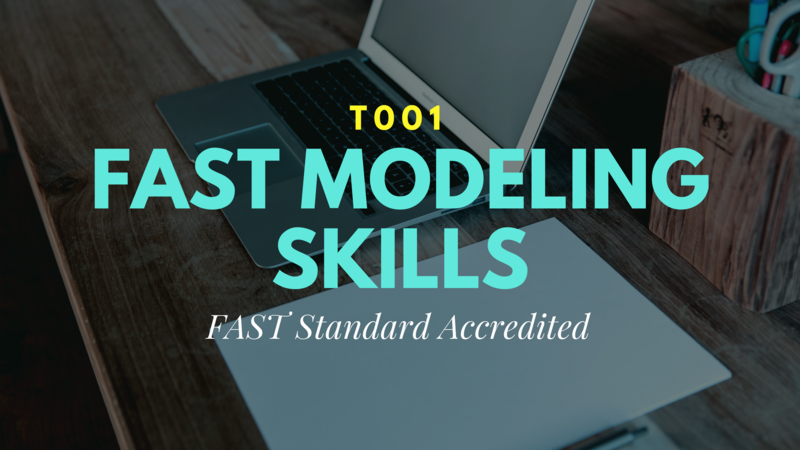 You will learn the core modeling techniques and design principles articulated by the FAST Modeling Standard. 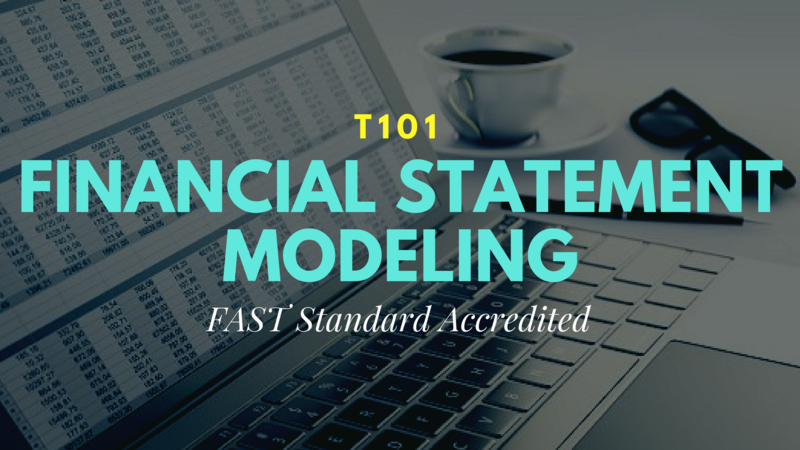 How to project financial statements for a simple business, combining the core elements of FAST Modeling Skills with basic double-entry accounting principles. 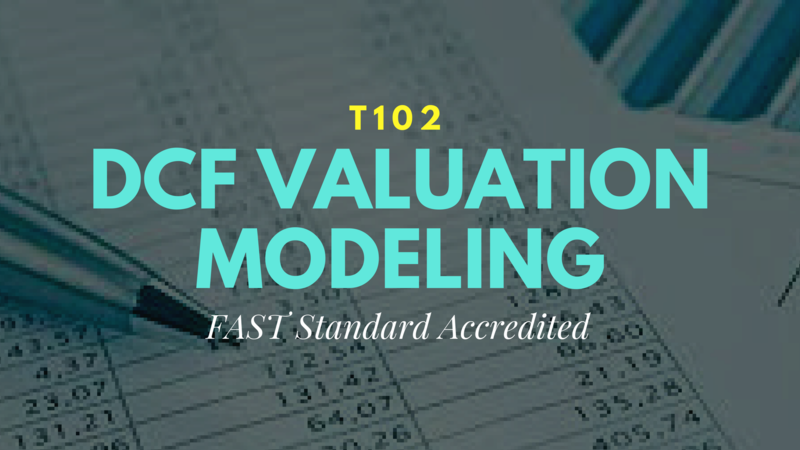 Fundamental principles of DCF valuation, NPV and IRR calculations, including principles of valuation by parts and inter-relationships between pre-tax and after-tax analysis. How to apply general business and non-recourse finance theory to forecast cash flows associated with ‘green-field’ projects and special-purpose project companies. “Benefits include a much greater level of confidence both among the financial modeling team themselves and also the users and readers"
When a new employee starts, training and onboarding expenses can start adding up. Reduce the amount of time it takes to get a new hire contributing and eliminate early hire turnover with custom learning tracks specific to your goals and needs. Even your most advanced analysts will need to learn new FAST tricks and standards. With Fi-Mech for Business, you can upskill any level of analyst to ensure that everyone has the right foundations to keep business moving smoothly. By training the departments outside of analysts about the basics of FAST financial modeling, you'll increase productivity and communication, two cornerstones to a successful business. Get a dedicated success specialist to help you plan for the future. Experience the difference learning can make for your team. 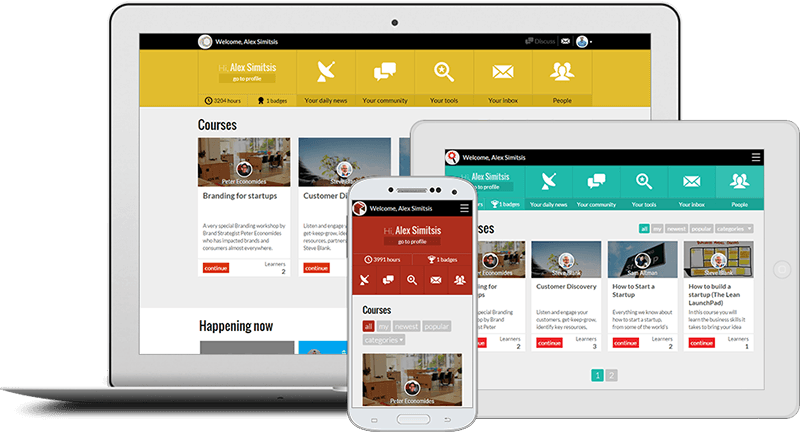 Fi-Mech for Business delivers engaging content developed by industry professionals along with certifications that help managers effectively monitor their team’s learning. Companies large and small are investing in FAST financial modeling training programs to onboard, cross-train and upskill their employees. Even if your company has a financial modeling training program in place, chances are the training offered is limited and doesn't enable your team to work together. That's why companies are turning to Fi-Mech for Business as a low-cost, effective way to enhance their current offerings with FAST financial modeling training for their employees.